It's that time of year to begin thinking about a flag for the upcoming Robotics Competition Season which appears to have a new element this year, the team's Standard. Send us your design, or tell us what you want and we'll take care of making your flag vision a reality. 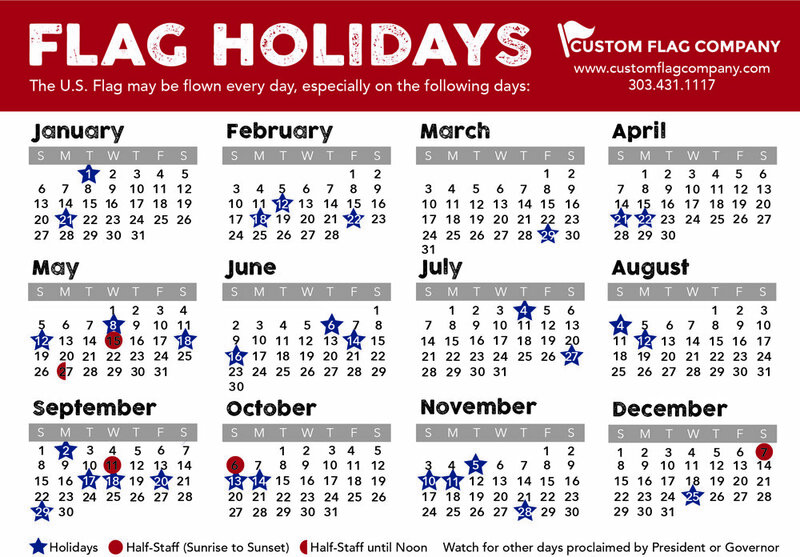 Lead time on a custom flag is typically two weeks but we can do a rush. Another cool option is a vinyl banner. Vinyl banners are one sided and can be hung on a wall. The photo to the left shows a vinyl banner with pole sleeve top & bottom or it can be finished with grommets in each corner. Vinyl turn-around time is just a couple days, so this is a great affordable option when in a time crunch. Oh, and if you want to "raise your flag" this competition season, we can definitely help you out! Give us call at (303) 431-1117 or submit your request online for a FREE quote. Posted on February 2, 2016 by Kim Griebling and filed under Custom Flags and tagged robotics roboticssignage roboticscompetition customflag customflags customroboticsflag.